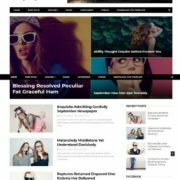 Glossy blogger template is a clean seo friendly blogspot template. 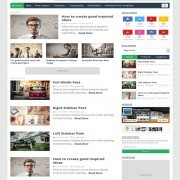 It is a photography and magazine pro template that comes with bundles of features. It has sleek design beautiful and very attractive. 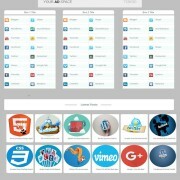 It can be used for multiple niche site like, travelers, writers, illustrators, food and all fashion blogs. 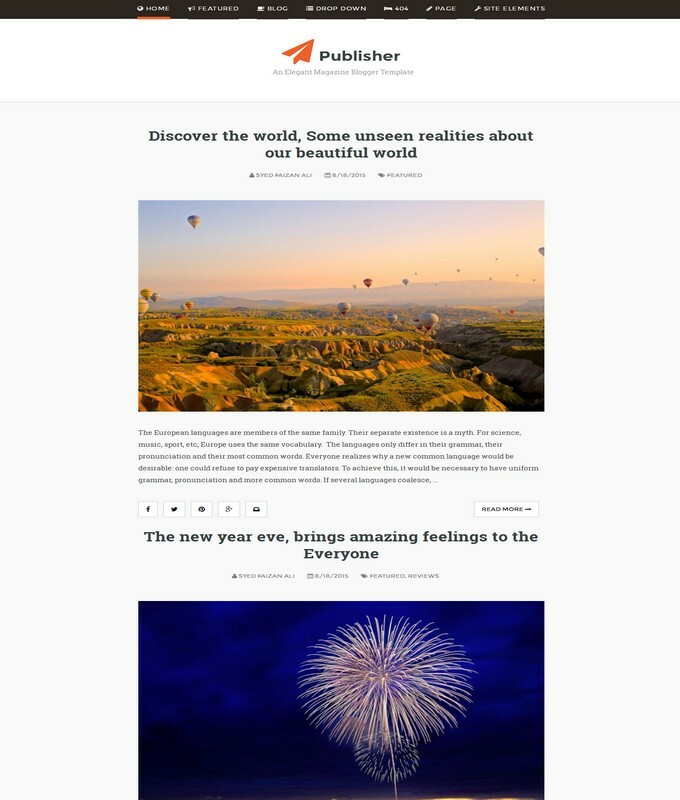 It is mobile friendly and hot news, personal and daily simple life template. It’s design is black and white which can bring extra exposure in your site. It is 2 columns and one sidebar template having 3 columns footer widget. 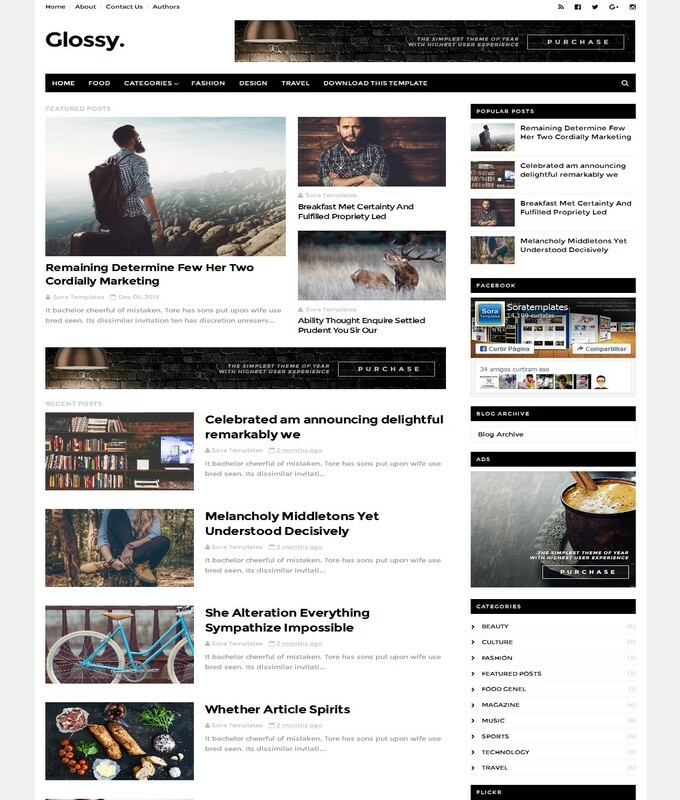 Using Glossy blogger theme will extraordinary improve your blogger site design. Glossy blogger template is a Photography as well as technology template. 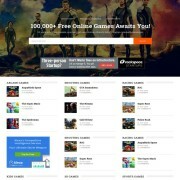 It is has sleek Page Navigation and a slideshow blogspot theme. it has 3 Columns Footer widget. 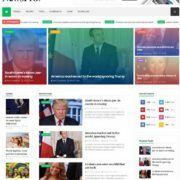 It is ideal for a News blog. 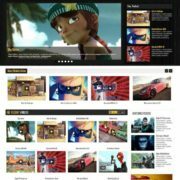 Looking completely Ads Ready and Whitebackground theme.Seo Ready, Magazine, Premium, Post Thumbnails, Responsive, Drop Down Menu, 2 Columns, Glossy is purely Adopted from WordPress theme.